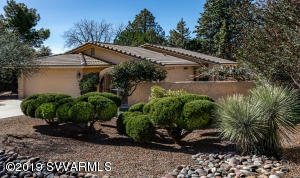 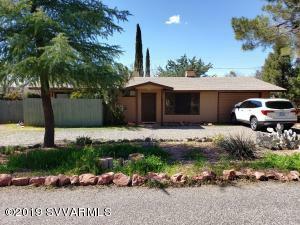 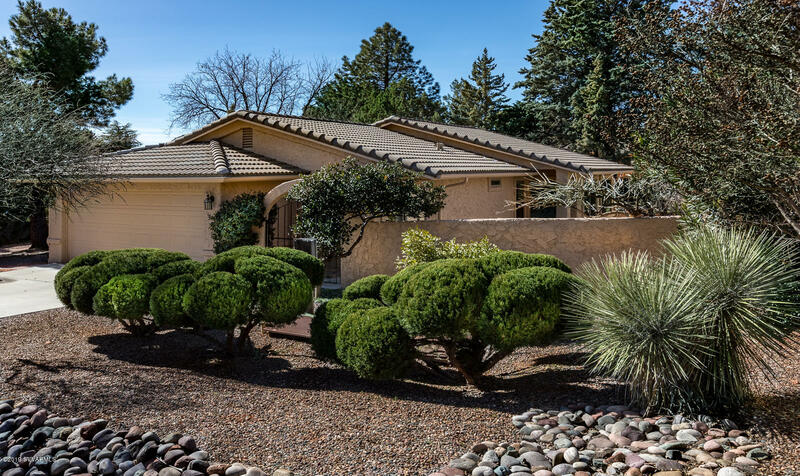 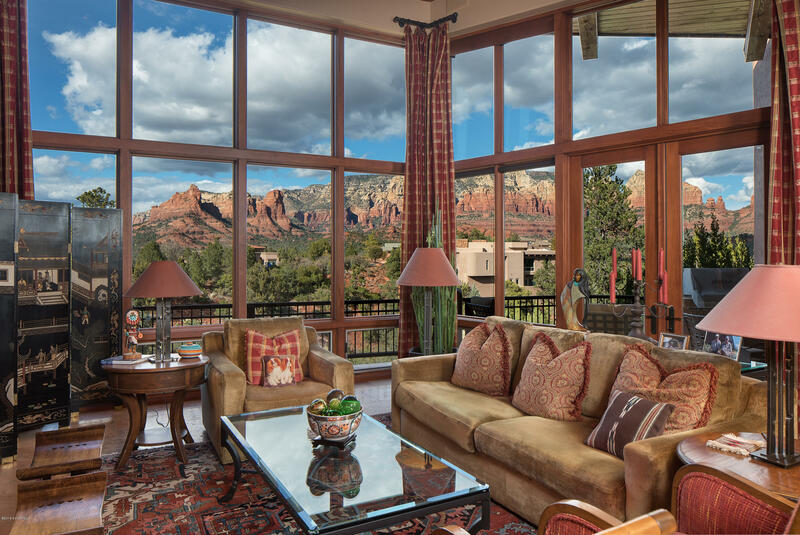 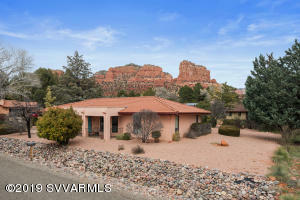 Sedona AZ: These Sedona homes sold within the last 14 days. 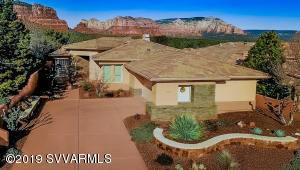 These are traditional stick built homes located in the City of Sedona or in the Village of Oak Creek (Sedona). 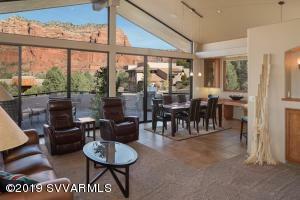 This list of closed Sedona homes is listed by date. 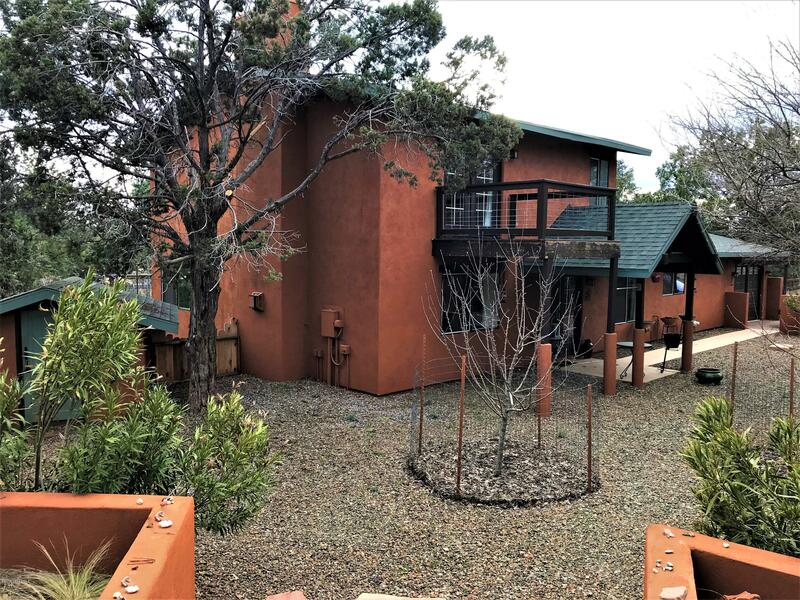 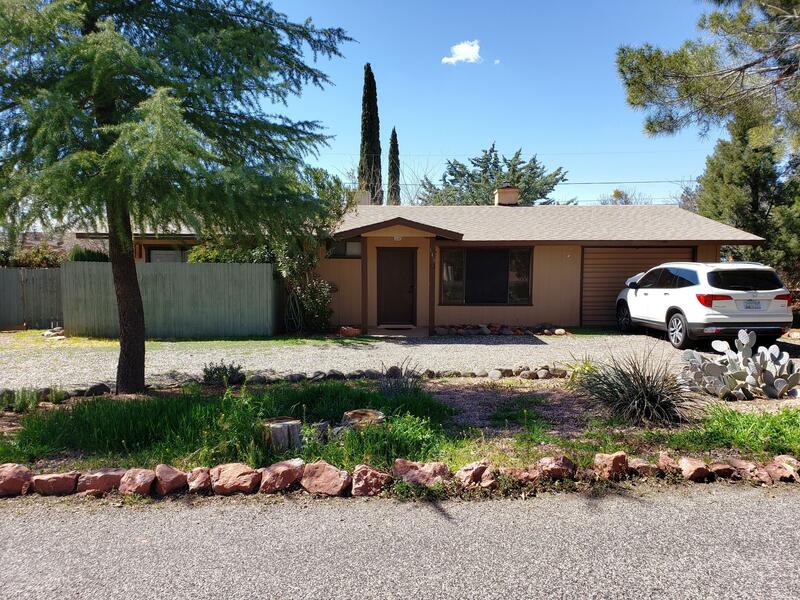 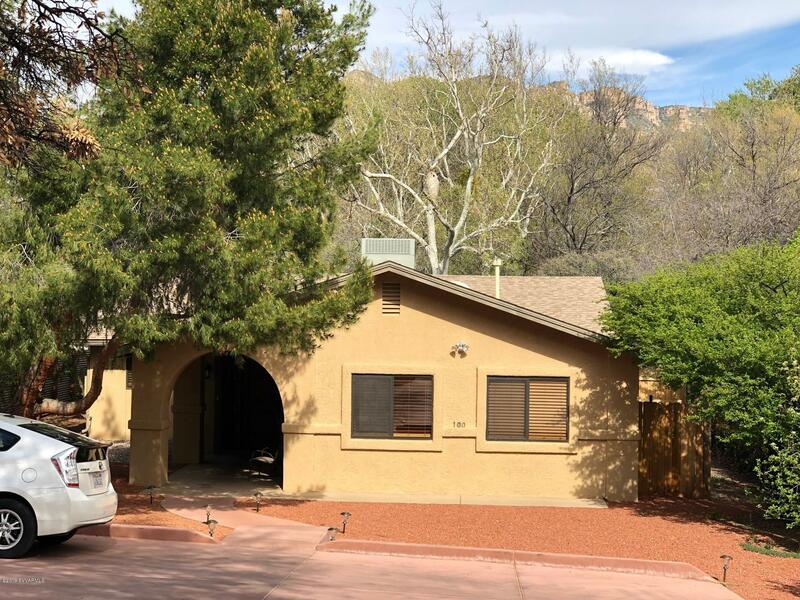 It may take a day or two for the property to be reported in the Sedona MLS as sold but it will be quicker than waiting on the County which may take 60 days or more. 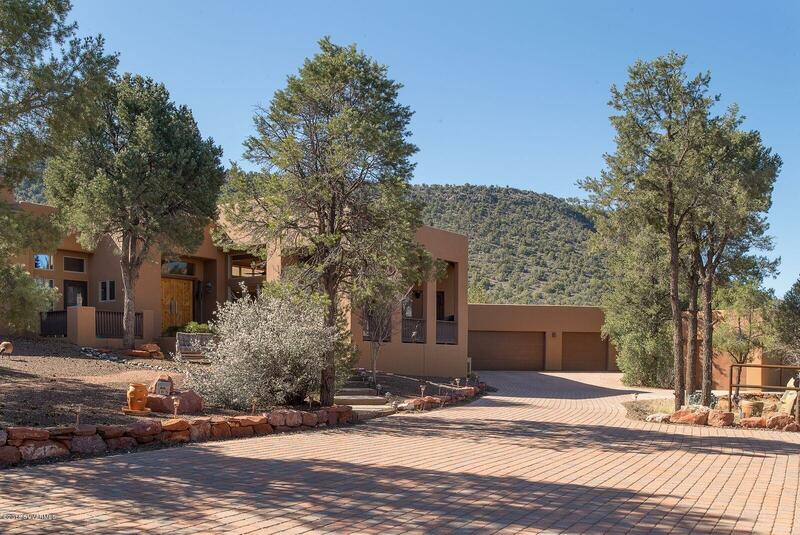 If you would like information on Sedona Arizona closed / sold homes at a specific address or neighborhood, just shoot us and email or call. 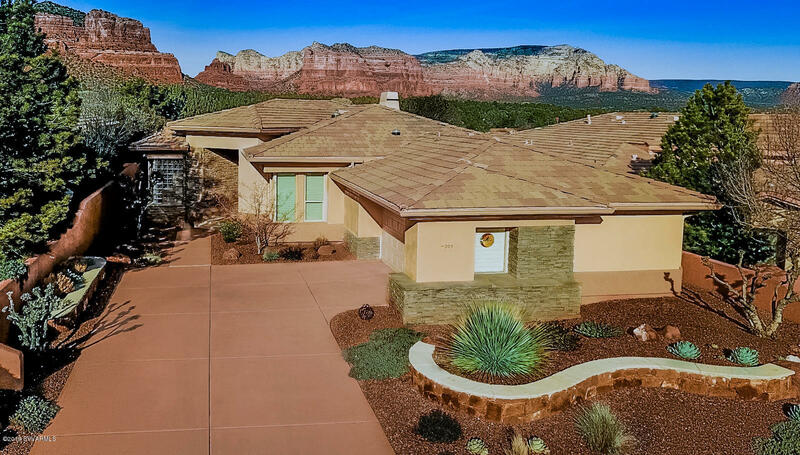 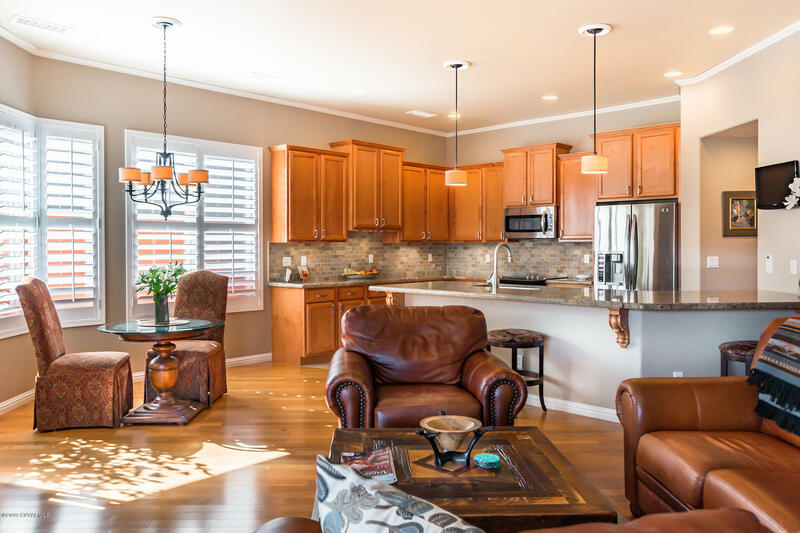 This list is automatically updated from the Sedona MLS so be sure to bookmark this page for quick reference in the future.